Quality time with family, in a unique setting. 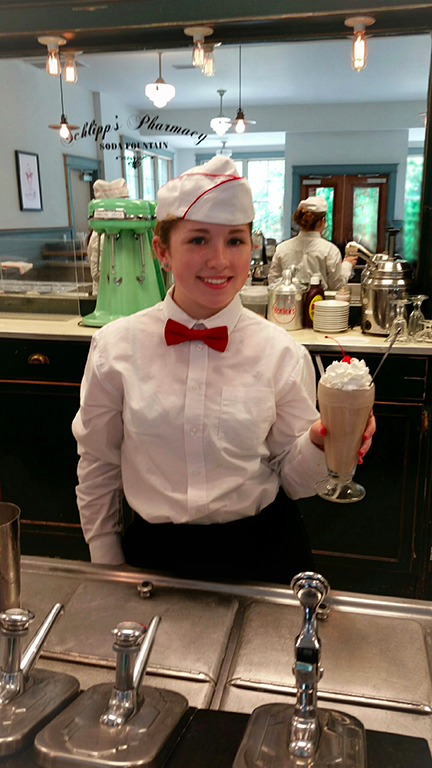 Looking for something to do other than the beach? Join us on one of our Yellow Days with limited operation for a slower pace while avoiding the crowds. Find the limited list of “yellow days” here on the calendar. While not in operation, all of our other exhibits are still on display. They are some of the most iconic machines in history. This is a great time to get up close to these iron giants of the past, all lovingly maintained by volunteers. Take a ride on our narrow gauge scenic railway pulled by one of our gas or diesel locomotives. “Yellow Days” have no admission to get into the museum campus. Our train will be ready to roll at noon and leaves on trips every hour or when full. Tickets will be purchased in the museum gift shop. 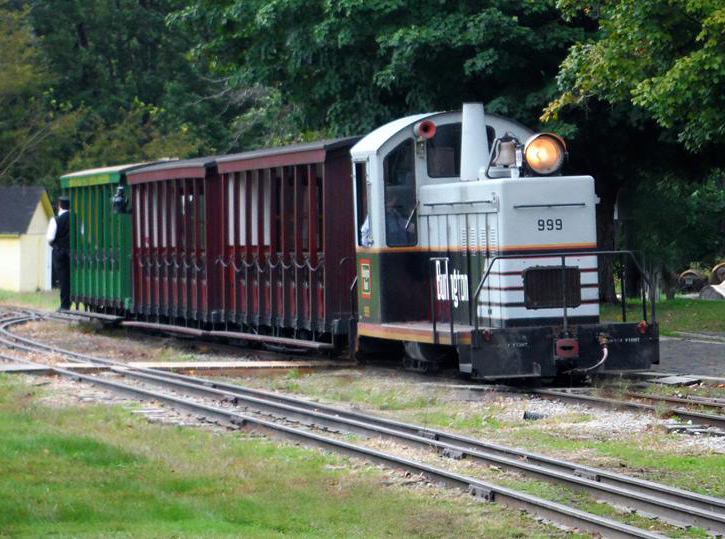 All Aboard the Narrow Gauge Railroad for a two mile scenic trip through the woods. 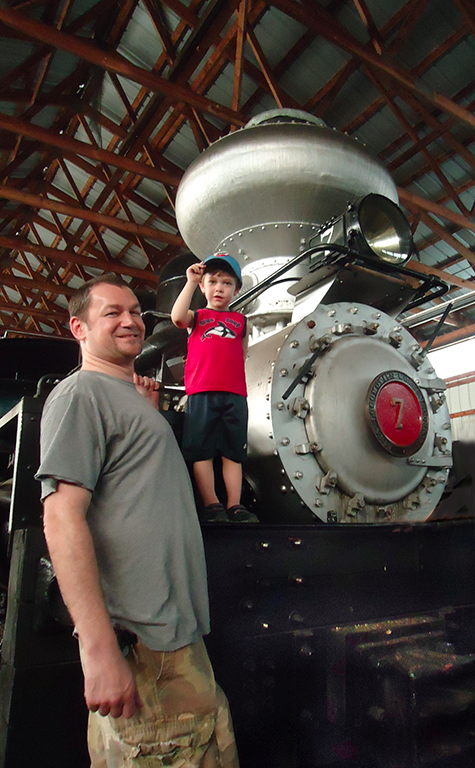 Tour the Locomotive Shop a great opportunity for young ones see our steam locomotives up close.